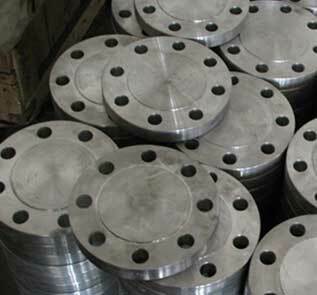 Rishabh Steel Indutsries is ISO certified manufacturer of Norwegian Standard Flanges. We have largest stock of ns 2527 flange, ns 2540 flange, ns 2548 flange, ns 2538 flange,ns 2539 flange, ns 2526 flange,ns 2537 flange,ns 2525 flange, ns 2542 flange, ns 2576 flange at best price in India.When you place an order with Rishabh steel Indutsries of NS 2527 Flange, you will receive the products that will stand up in service from people that will stand behind. We are also well known as supplier of Norwegian NS Flange to more than 40 countries including GCC countries Saudi Arabia, Qatar, Bahrain, U.A.E, Oman,Egypt, Turkey ,Africa (South Africa, Angola), Far East (Singapore, Thailand, Malaysia, Indonesia), Europe (Poland, Italy, Portugal, Spain) South America (Brazil, Chile , Venezuela, Costa Rica), North America (USA & Canada) . As a reputed Norwegian Flange manufacturer in India we offer these Copper Norwegian NS Flange, Copper Nickel Norwegian NS Flange, Brass Norwegian NS Flange,Hastelloy Norwegian NS Flange, Inconel Norwegian NS Flange, Monel Norwegian NS Flange, Alloy 20 Norwegian NS Flange, Aluminium Norwegian NS Flange, Nickel Norwegian NS Flange, Duplex Norwegian NS Flange, Super Duplex Norwegian NS Flange, Incoloy Norwegian NS Flange, 254 Smo Norwegian NS Flange and Titanium Norwegian NS Flange in all standard in which the common world standards include ASA/ ANSI/ ASME (USA), BS10 (British/ Australian), PN/ DIN (European) and JIS/ KS (Japanese/ ISO). Many Alloy Steel Norwegian NS Flange manufacturer in India produce these Carbon Steel Norwegian NS Flange from forged materials and have machined surfaces. 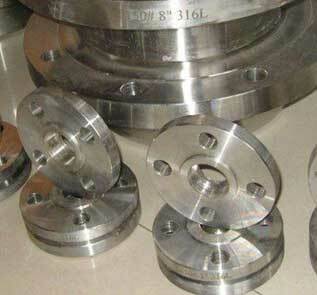 Compare our price from Norwegian NS Flange manufacturers in India or China you will find best rate from our company. 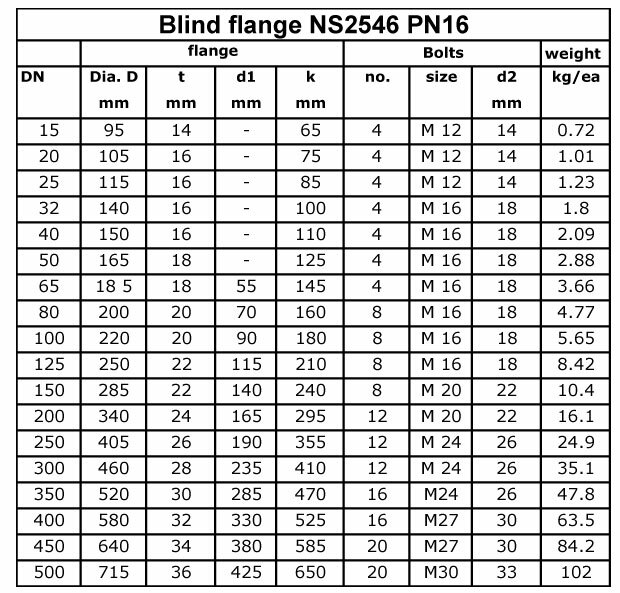 Buy at best price from Norwegian NS Slip On Flange, Norwegian NS Blind Flange manufacturers in Australia, UAE, Qatar, India, Singapore, Dubai, UK and South Africa. Visit Norwegian NS Flange manufacturers factory in India, Contact us for Norwegian NS 2537 Flange free sample.Save up to 30% on SABS 1123 Flange. 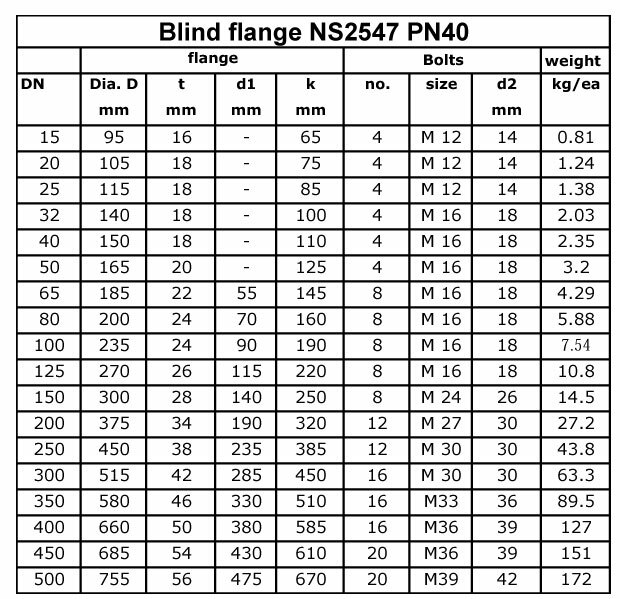 Please note this is an approx Price of Norwegian NS Series A Flange in India. 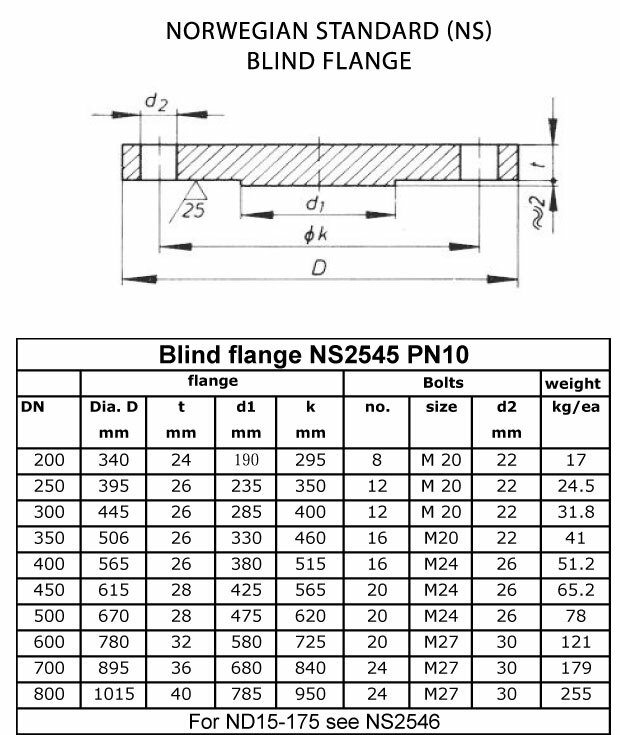 For final Norwegian NS Series B Flange price in India please contact us. High quality Norwegian NS Flange manufacturers in India offer these Carbon Steel Norwegian NS Flange in DIN, EN, BS, ISO, JIS or ANSI standard. Brass Norwegian NS Flange 3602 / 2604 / H59 / H62 / etc. 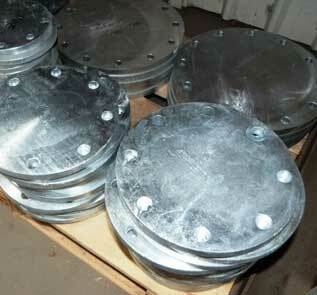 Aluminium Norwegian NS Flange 5052 /6061/ 6063 / 2017 / 7075 / etc. Rishabh Steel Industries is a exporter, manufacturer and supplier of Norwegian NS-94 class d flange offering in all Ratings, built a distribution network with more then 40 countries worldwide. Manufacturing Norwegian NS 2540 Flange in India, Rishabh Steel Industries holds a wide array of Norwegian NS 2527 PN16 Flange in all Sizes and Thickness, stock for immediate despatch throughout India & globally. Rishabh Steel Industries is a Govt. approved Norwegian NS Flange exporter in India. Our offered Norwegian NS Flange are manufactured and tested tonational and international standards, and specifications as per ASTM, EN,DIN, JIS etc. Rishabh Steel Industries has reputed name as a trusted vendor of Norwegian NS Flange distributor & dealer in your country. We have largest independent inventory in Middle East, UK, Asia, GCC, Gulf to supply with over 30 countries, we provide after sales service and fast delivery.